This page explains some of the promotional campaigns and offers that are available throughout the year. To support global design culture and creative community, every year, A’ Design Award and Competition presents several possibilities for designers to join the A’ Design Award & Competition with discounts. There are several annual programs that are offered throughout the year which are kept active for several days only. To learn more please visit the culturual sponsorship programs pages. To increase the number of participants and to increase the variety of submissions, each year at different periods, A' Design Award & Competition offers opportunity for designers from different fields to join the competition with discounted fees, and in certain cases some certain promotions will be activated. To learn more about the available campaigns, programs and visit the promotions and coupons pages. Are you looking for our offers for: Super Saturday, Black Friday, Cyber Monday, Singles Day, Yellow Sunday, Purple Tuesday, Pink Wednesday, Rainbow Thursday? Sorry, we do not have these, however we have three things, firstly the Red Day and secondly the Blue Day and furthermore we provide a complimentary preliminary score every day for your entries. Learn more about the complimentary preliminary score and checks. For sure we at A' Design Awards know how to celebrate those special days that matter to you the most. We have many campaigns that we share only to our registered users as well as the following public campaigns that you could benefit. 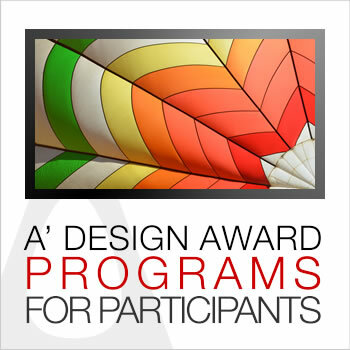 Aimed especially for design students, these campaigns offer you opportunity to win A' Design Award nomination tickets based on different tasks to be performed such as Suggest a Talent, Design Surveys, Blog about Winners Programs etc. Furthermore, Award Scholarship and Design Ambassador programs are also available. To learn more about these programs please visit the join for free pages. These programs are active throughout the year. Every year, we list the stock inventory we have left from previous editions of the design competition such as the design award yearbooks from past and current editions, design competition merchandise such as books, pins, posters and similar items, which we put them for sale with a good discount in order to refresh our inventory. 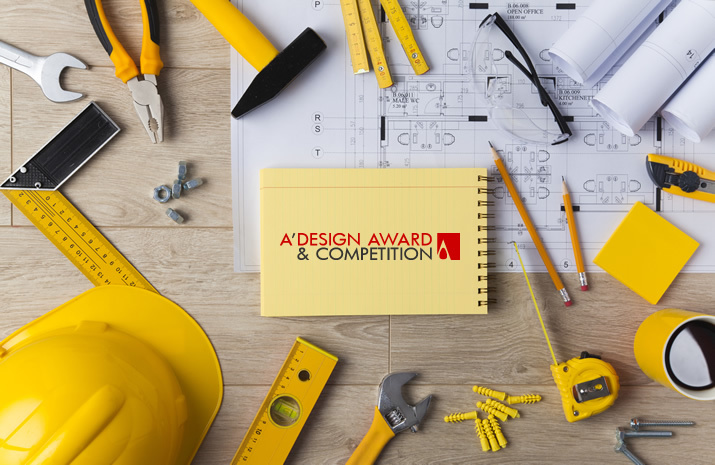 A' Design Award and Competition regularly organizes campaigns to provide an opportunity for the greatest designers and architects around the world to nominate their best products and projects.